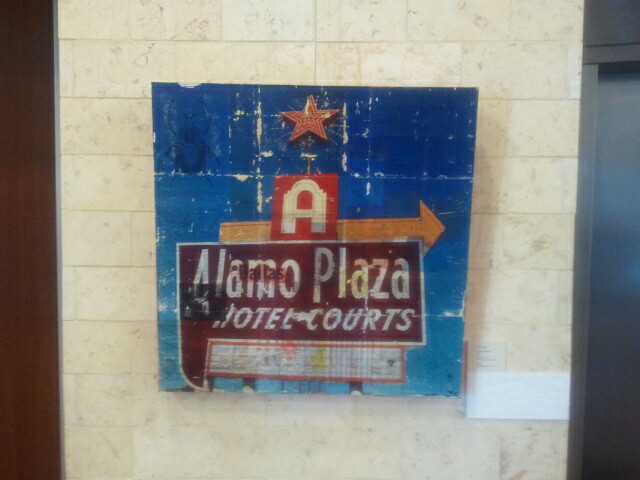 Today I took down "Alamo Plaza" from Frisco City Hall. 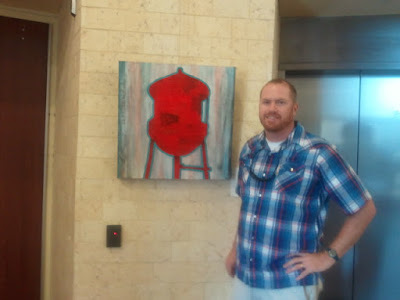 The good news is that the Art In the Atrium show is not over yet. I actually sold it and and needed to get it off the wall before the buyer moves out of town. I replaced it with my new water tower painting "Hometown" The Art In the Atrium show runs through August. So if you are in the Frisco area, stop by and check it out. It is on the first floor near the library entrance. Having to take work off the walls because it's sold is a good thing. Nice replacement too! I always like to hear what you think.....drop me a note! want a holga of your own? See something you like? want to purchase? Please contact me through an e-mail at jebmatulich@gmail.com with any inquiries about any of the artwork. Artwork that has already been purchased will be marked SOLD.